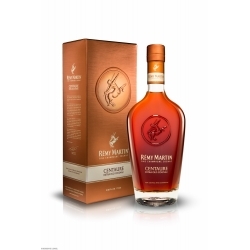 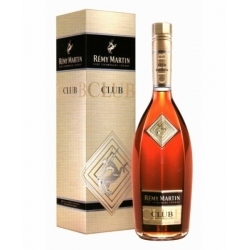 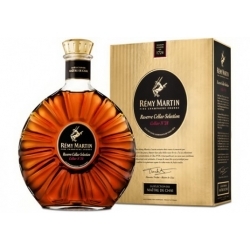 Rémy Martin only supplies himself in the two first crus of cognac (Grande and Petite Champagnes) and distils his wines with fine lees, in order to develop more aromas. 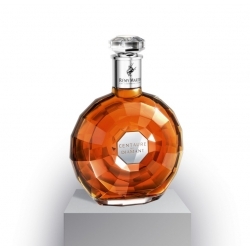 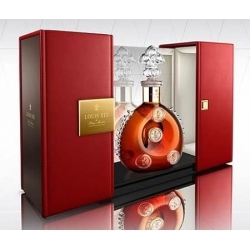 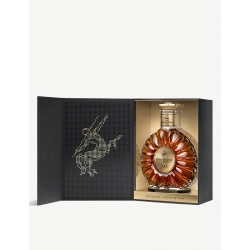 Its cognacs are elegant and gourmand, suave and silky. 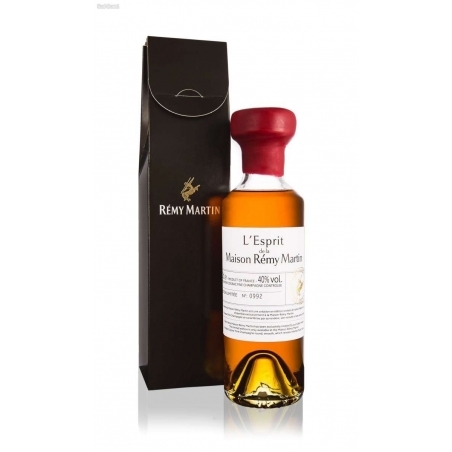 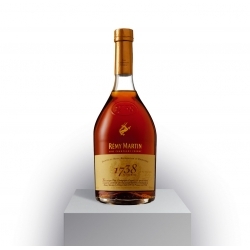 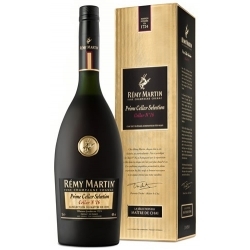 L'esprit de la Maison Remy Martin is a new creation of the new cellar master Baptiste Loiseau illustrates the house taste: roundness, velvety and fruity.